Our stellar academic team boasts particular expertise in curriculum development, dynamic lesson-delivery, and establishing strong rapport with students to nurture the love for learning. At Creative Campus, we take pride in working with a small but highly experienced team of teachers. Quality teaching and lesson delivery is something we never compromise on. Ms Lee is no stranger to Creative Campus, having taught our Primary 6 students in 2011. She is a respected and valued colleague of our directors for over a decade at The Learning Lab. 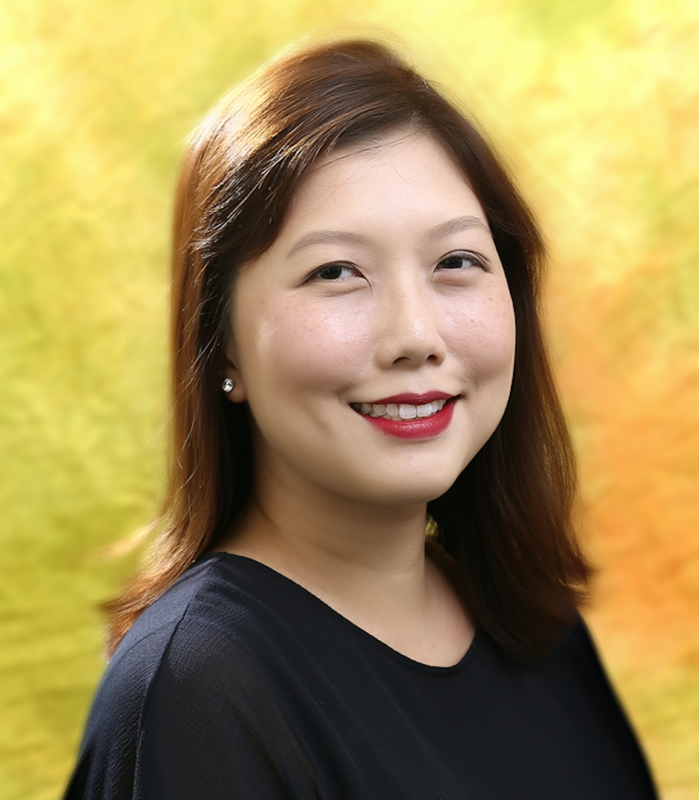 Having found her niche and passion in teaching after her stint as a lawyer, Ms Lee’s students love her for her nurturing ways and wonderful creative energy. She has a wealth of experience in teaching and curriculum development, including the Gifted Education Programme and the Integrated Programmes. "At thirteen, I fell in love when I attended my first Literature lesson. My English teacher unlocked my mind to the beauty and the living nature of the language. I saw that words could light fires under feet, make hearts beat faster and bring tears to eyes. As a student in the Art Elective Programme then, I was thrilled that words painted pictures. At that point, English ceased to be just another school subject to ace. Later, I became a teacher because I am excited about helping students enjoy the written word as well. I believe that reading actively enables a deeper connection with our imaginations and a lively engagement with the world that we live in. It is intrinsic to nurturing a child’s creativity. 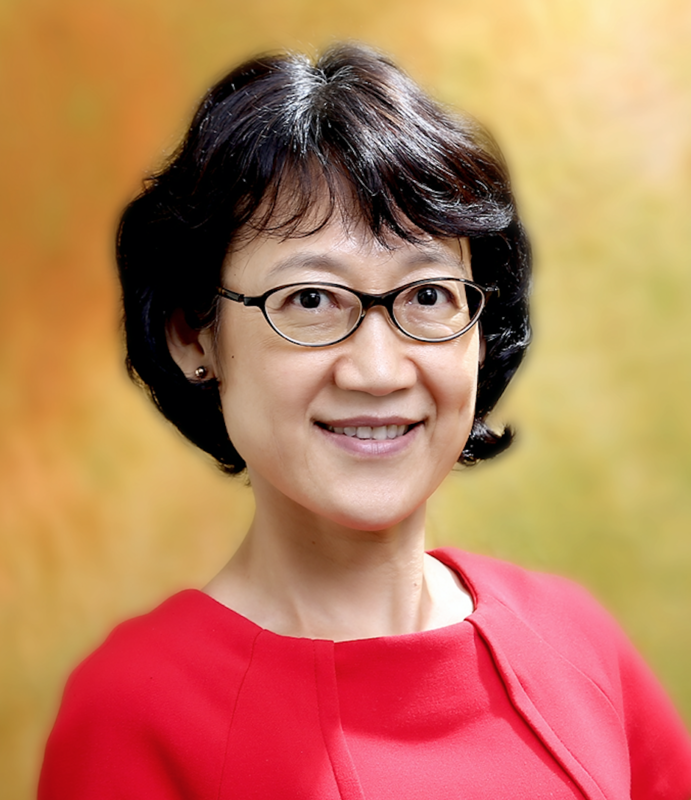 Mrs Lew is an ex-MOE teacher and comes to us with over 27 years of teaching experience in mainstream schools. Mrs Lew is firm, yet motherly and nurturing with her charges. Her love for teaching and strong pedagogy has helped the little ones in building a firm foundation and love for the English language. “I have been teaching at Creative Campus for the past five years and there has never been a dull moment. The well-crafted and current curriculum keeps me on my toes as an educator. It is a joy to have understanding bosses and great support from helpful colleagues. I always feel I can approach anyone on the team to ask for help or to bounce ideas off of. 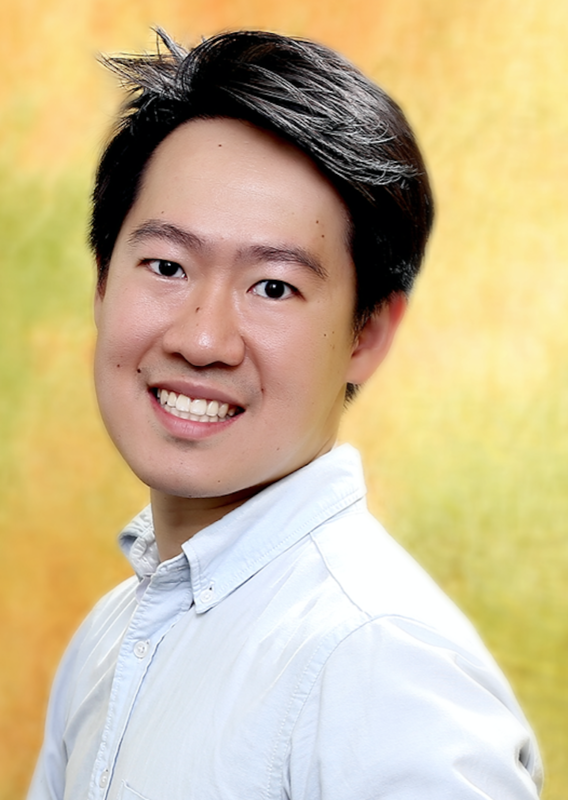 Mr Tang has a passion for the English language, Literature and Media Studies. An ex-MOE teacher, he has taught at the primary, secondary and pre-university levels for over 15 years. With a Masters in Applied Linguistics, he believes in equipping his students with the ability to monitor and evaluate their own learning. Students who have adopted this learning strategy have often shown a noticeable improvement in their reading and writing abilities. Moreover, he is an advocate of critical literacy and maintains that one should never be a passive reader, or worse, a passive thinker. “Creative Campus and I are on the same page as we believe that Literature empowers one to write effectively, speak eloquently and think critically. I’ve no doubt that its literature-infused language curriculum will arm students with the linguistic ammunition to tackle comprehension passages and writing tasks of all kinds. Studies have proven that and my own research has shown this to be true too. 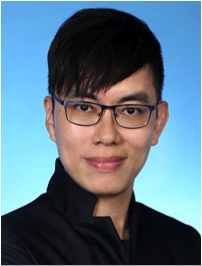 A litigator at leading law firms, both locally and abroad, Chong Jin returned to Singapore after 1.5 years as a legal practitioner in the UK. With his legal background and extensive teaching experience, he brings to his classes a wealth of unique perspectives and practical knowledge. 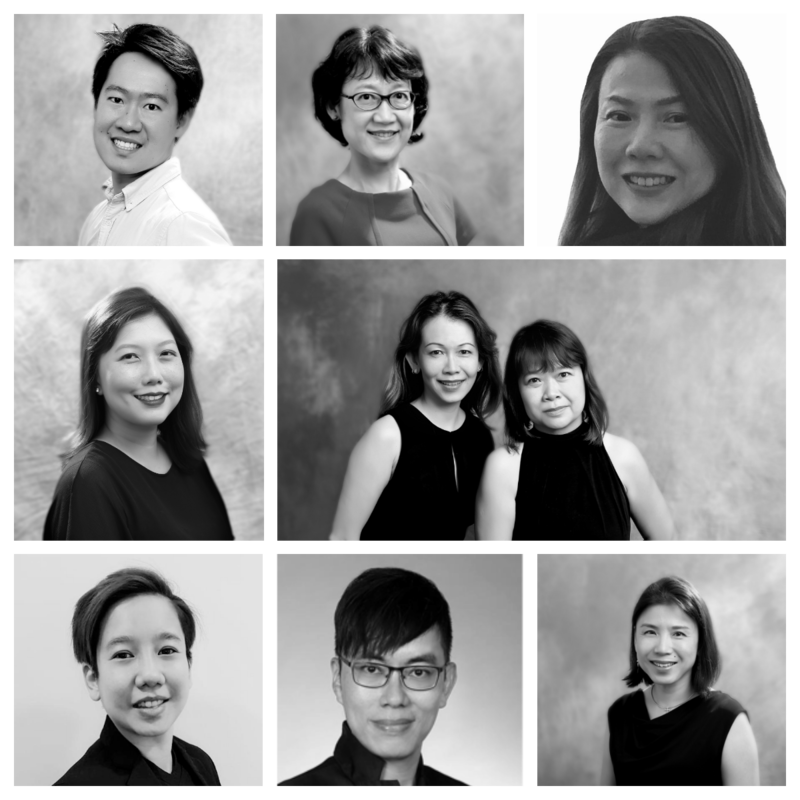 The Raffles alumni is passionate about creating an engaging and interesting learning environment for his students. "As a student, I always loved English classes because it is the subject that I find most limitless and without boundaries. Composition writing topics grew from a simple 150-word story about a day at the beach to sharing my views on why the internet is one of the most crucial inventions ever. Ms Chua's interest in teaching was ignited when, at the age of 19, she became the relief form teacher of a Primary Five class for six months before entering university. Upon graduation, however, she took up positions in staff training and development; oversaw editorials and newsletters; and wrote board papers. 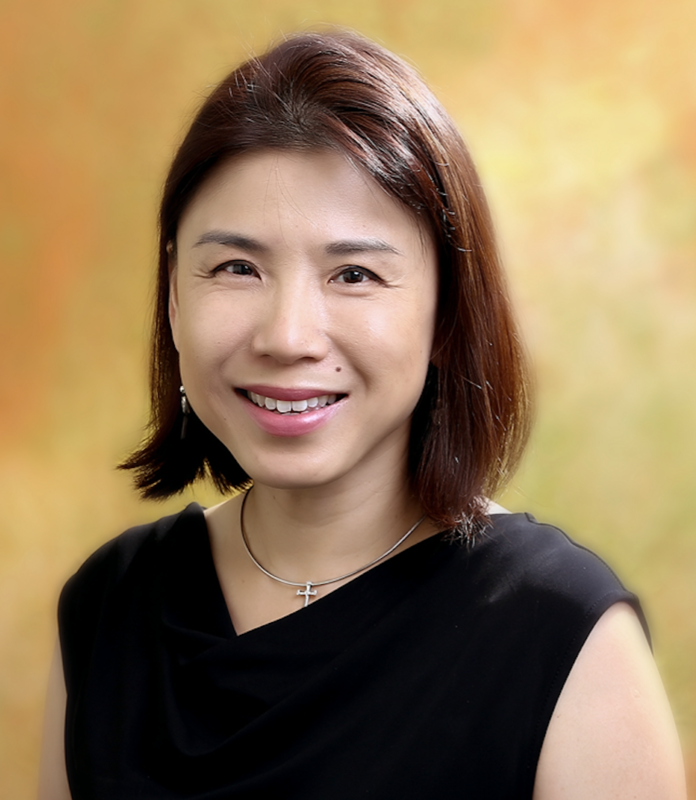 With her vast experience in various enrichment programmes for both the public and private schools, Ms Chua has helped many of her charges excel under her tutelage. Her interest and passion for the language remains the driving force behind her students' stellar essays. "When I was young, I would pore over my brother's copy of 'Speak Better, Write Better' by Reader's Digest. I had an immense interest for the English language. While enjoying various storybooks, I would marvel at how the thoughts and actions could come alive through the written word. Hence, I am confident of inculcating the same love of the language to my students. In my classroom, I don't want to be just another face the students see standing in front of them, especially after a long day at school, prescribing model phrases and answers. I want to provide a nurturing environment where students feel empowered to use the language, own the language and unlock the world with the same language. Thus, it is imperative that students develop a keen interest in the world around them." Ms Lee is a nurturing instructor who sets high expectations of the English language, both of herself and of the students under her charge. As a mother of three boys who attend top local schools, Ms Lee is aware of the rigours of our education system. In class, Ms Lee makes learning meaningful by connecting the curriculum on hand with relatable points, especially for the little ones. “I left JP Morgan after a decade as a commodity trader to put my family first. Having three boys with very different personalities (now 17, 15 and 12) pushed me to adopt different parenting styles to bring out the best in each one of them. I enjoy spending time with children. Being a Sunday school teacher for six years keeps me on my toes and challenges me to engage the children's’ interests weekly. It has been a rewarding experience, especially when they greet me with big smiles even though I don’t teach their classes anymore. Miss Claryce Lim is a welcomed addition to the Campus family. 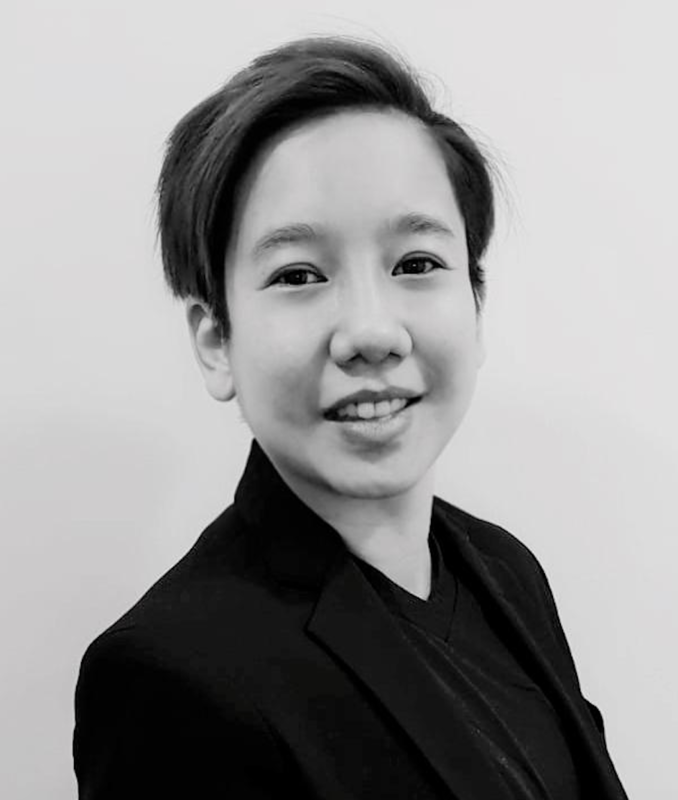 A graduate in English Language and Literature, she brings with her more than 5 years of teaching experience, as well as a wealth of anecdotes from her marketing and communications days. 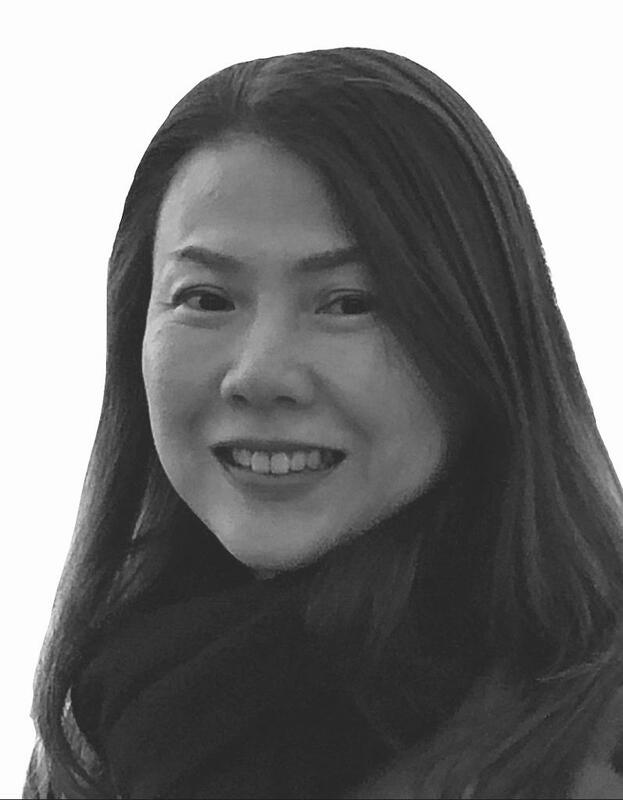 Miss Lim's strength lies in her ability to bridge the necessary skills and literary techniques with real-world examples to enliven the class discussions. With her energy and warmth, she is effective in engaging and imparting her love for Literature and writing to her charges. “I fell in love with English Language and Literature even before I could read. Growing up in a pre-audiobook world, my mother would record her own voice and introduce me to worlds that I would frequent and inhabit. When I grew up and started to think about literature more than just entertainment, an epiphany occurred to me. The reason why we study the subject is to learn to be empathetic. Putting ourselves in the shoes of various characters brings perspective to our world.